You are here: Home / FOOD! 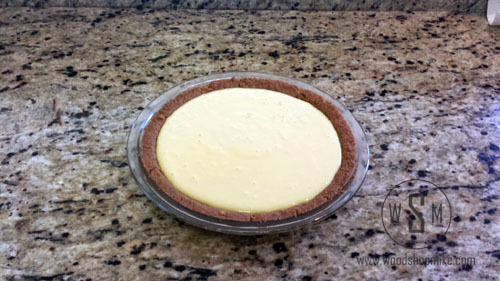 / Making Tasty Key Lime Pie For Summer Time! 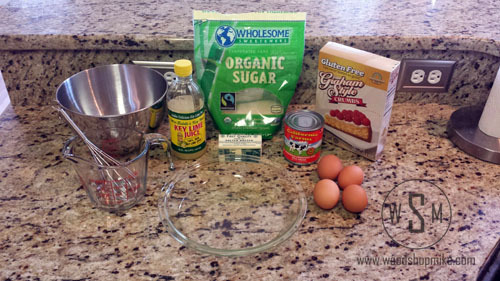 Making Tasty Key Lime Pie For Summer Time! The time of year is coming when nothing beats a key lime pie and your favorite brew. To help you get ready, here’s how I fix this wonderful summer treat! During the months of June through August, I put away more of these pies than I should, but they’re just sooooo good. I have to thank my lovely bride for introducing me to key lime pie back when we were high school sweethearts. On her family’s annual beach trip, it is tradition that the first stop after getting unpacked is the island shop for at least three pies. 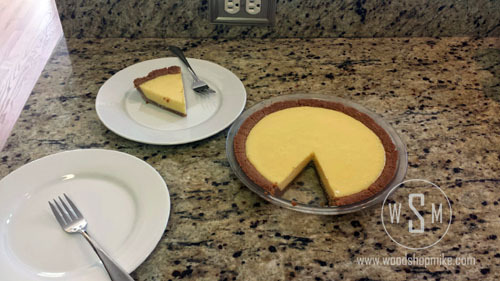 Then, once my wife and I found out that we had to be gluten free, we had a choice on our hands… Give up the glorious key lime pie or figure out a worthy replacement. As you can guess, we decided to make our own. 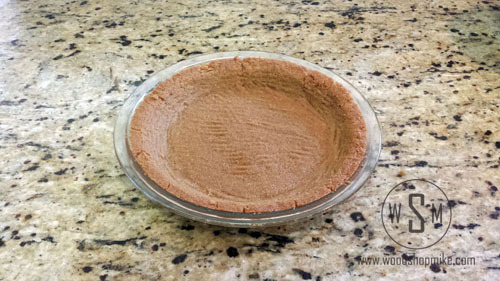 We tried a handful of premade gluten free graham cracker crusts, but they were all pretty bland. 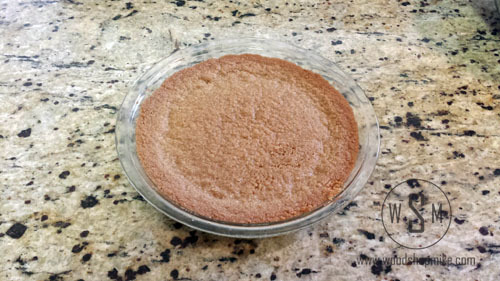 We then decided to give the kinnikinnick graham cracker crumbs a shot and made our own crust! This is delicious folks, so lets get started! 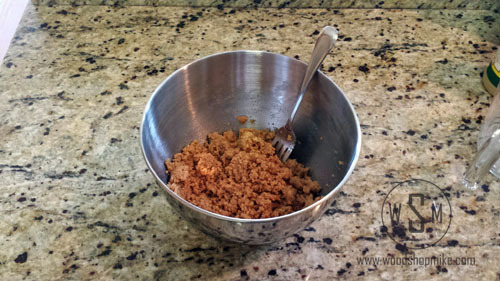 Mix crumbs, butter & sugar together. Press into 9″ pie plate & bake at 350°F for 7-10 minutes or until crust is golden. For some reason the crust ends up looking like this every time, but just press it back out and you’ll be fine. 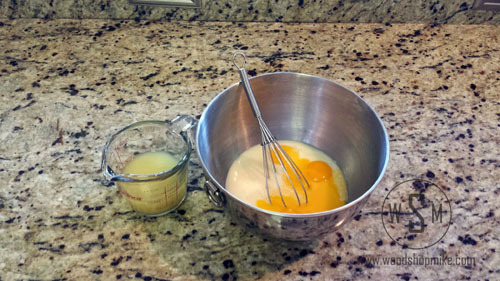 Combine milk & egg yolks. 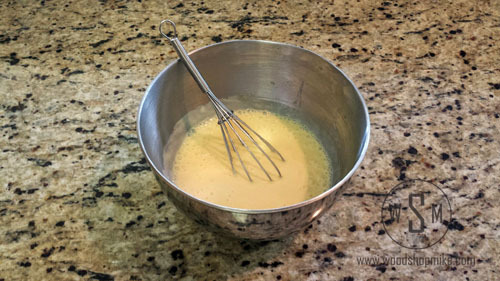 Add key lime juice slowly and blend until smooth. 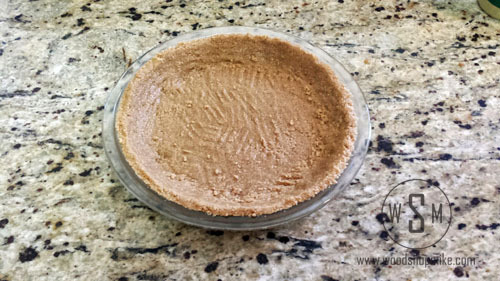 Pour into pie shell & bake at 350°F for 20 minutes. Add whipped cream and garnish with fresh lime slices to your hearts content. Both of the recipes are followed per the manufacture’s instructions, I just added the love. I hope you enjoy! « DIY Woodworking Cam Clamps & Plans!